Get an awesome, high impact whiteboard video that will hypnotize your audience and hook them to your offers. The hand drawing images and writing text on the screen will make your messages stick in their mind and makes your business stand out from your competitors. Engage your prospects, get more customers, and boost your sales with whiteboard explainer video. Videos can be a valuable tool to train your customers or explain the benefits of your product. We’ll craft an informative and engaging video that will match the look and feel of your brand. 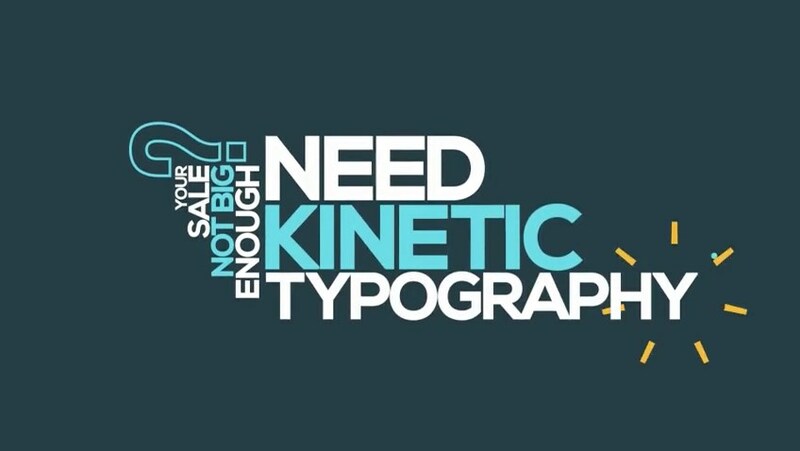 Convert your sales script, articles, testimonials, reviews, or any static text related content into an awesome, eye-catching, and captivating Kinetic Typography animation explainer video. Also perfect for song lyrics video. 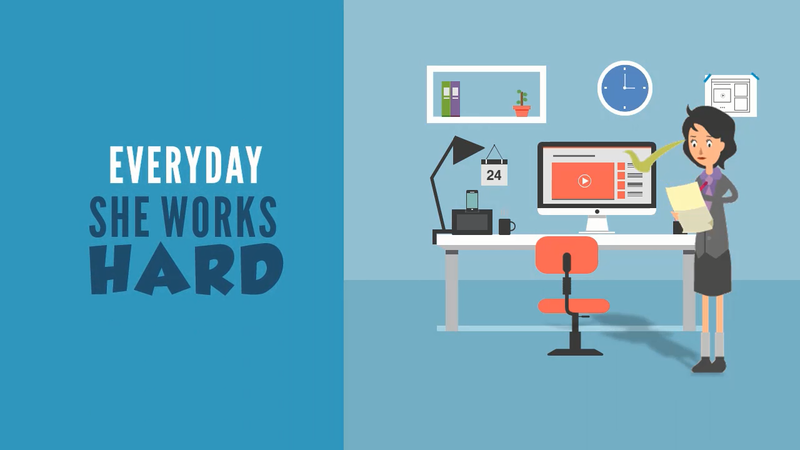 This kinetic typography explainer video is perfect to juice up your video marketing campaign. If animation video is not for you - try our Spokesperson video package. Hire a professional presenter and let him or her present your business or service. Choose your actor, change the background, add your logo, text, and music or even feature your physical product.